Precise optical design, high resolution, low deformation, outstanding optical performance. Extra long working distance, large observing area. 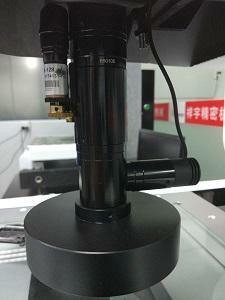 Multiple plating technology, reduce the noise light and shadow, offering high quality image. The mechanical parts is processed by anodic oxidation, smart and reliable design. Full production line, 6.5X, 8.0X, 12.5X zooming for option, manual continuous zooming, dented zooming, motorized zooming, magnification feedback. Co-axial lighting, manual fine adjusting (3mm, 12mm), motorized fine adjusting (3mm, 12mm) for option. 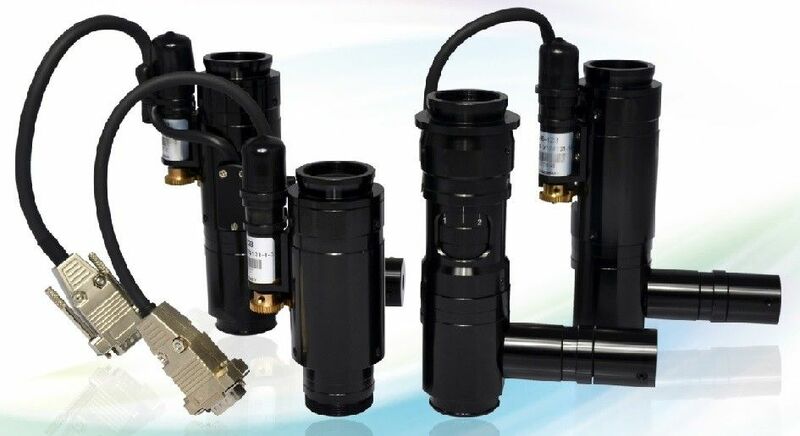 Widely used in varies of areas such as industrial detecting, automation, communication, machine vision, semiconductor, biology and medical, scientific research etc. The 8.0X continuous zooming lens has high resolution, large hole diameter telecentric optic design and large zooming range, it is the upgrade version of the 6.5X continuous zooming lens.